You'll Earn 400 Loyalty Points! 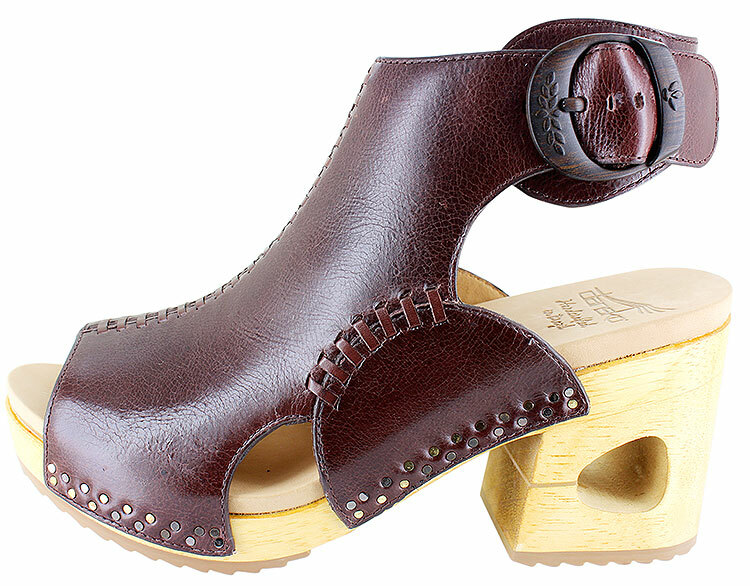 Every detail of the Dansko® Olinda collection reflects the fine art of shoemaking. 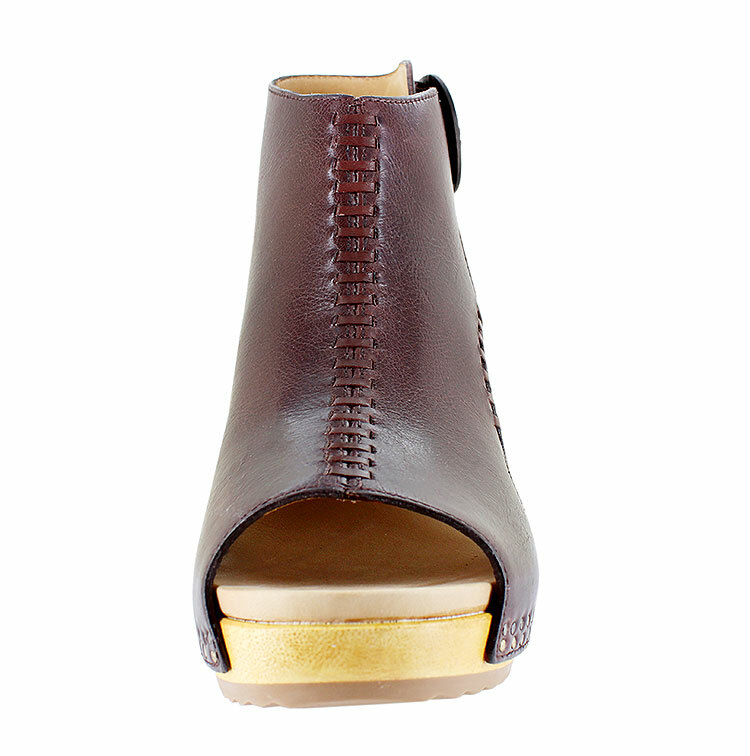 From genuine wood soles to naturally veg-tanned leather uppers, each pair tells a fascinating origin story. 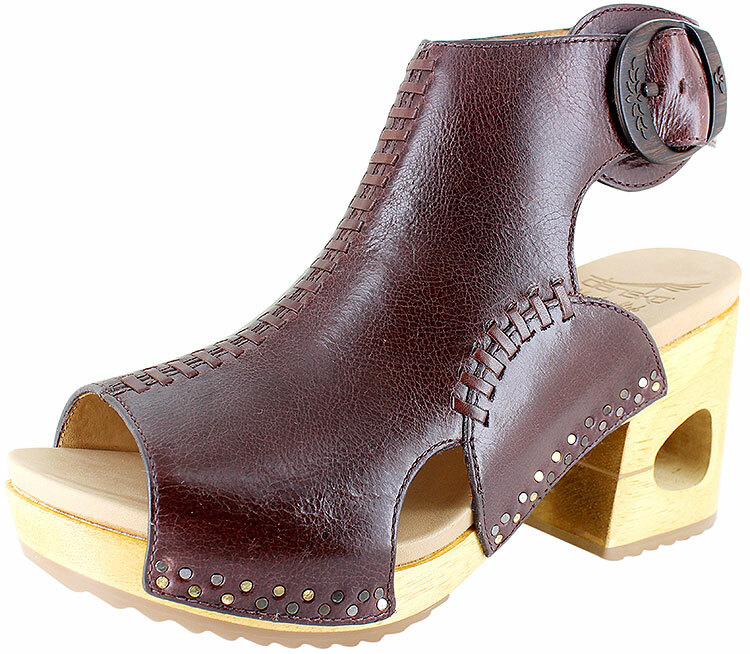 Handcrafted in Brazil, these shoes exhibit exceptional style and comfort.